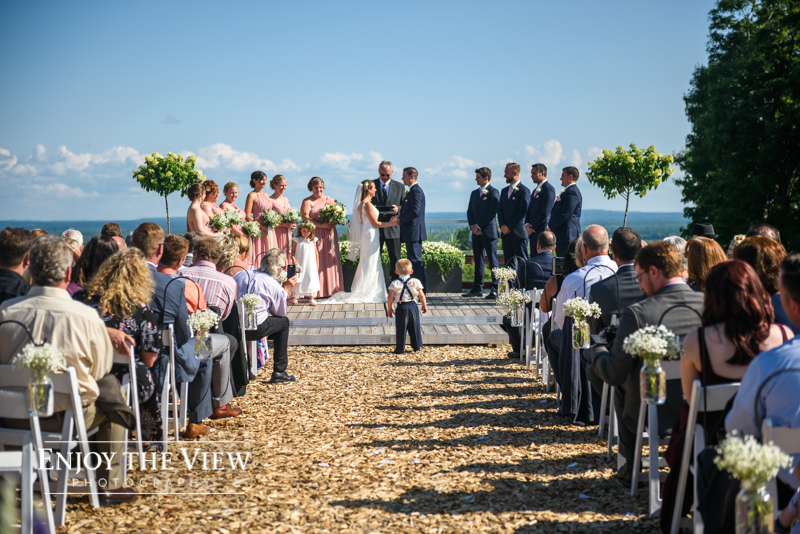 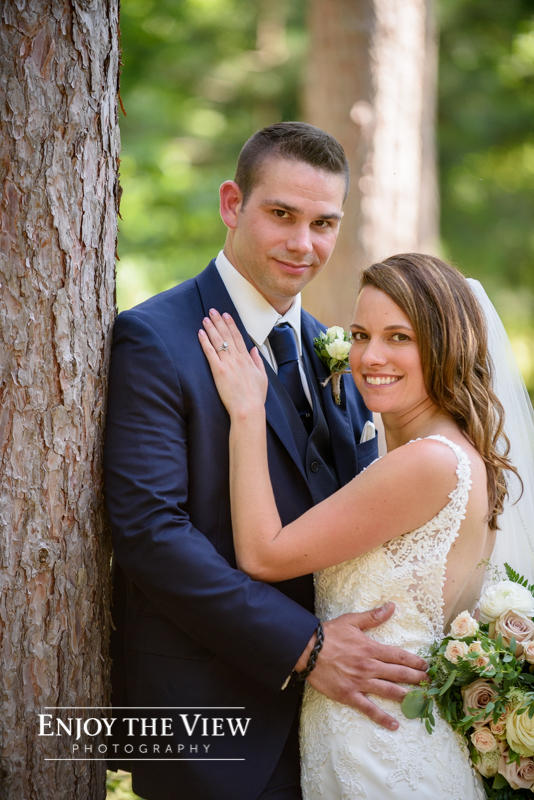 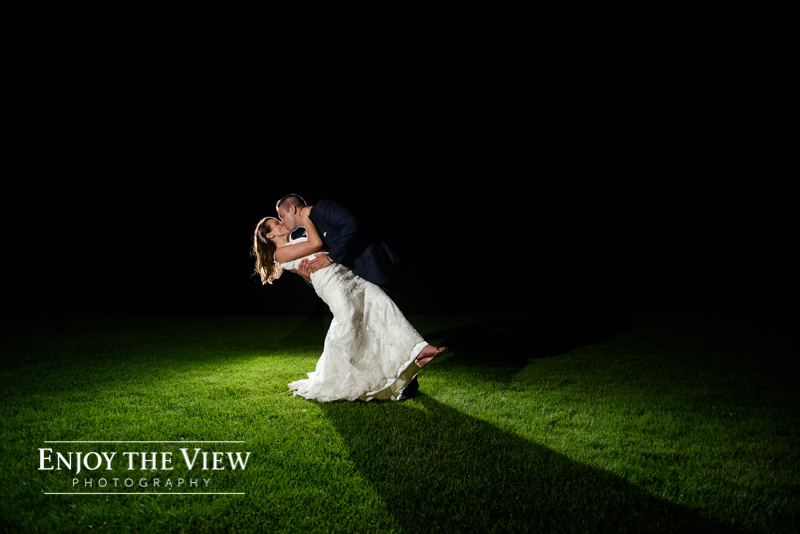 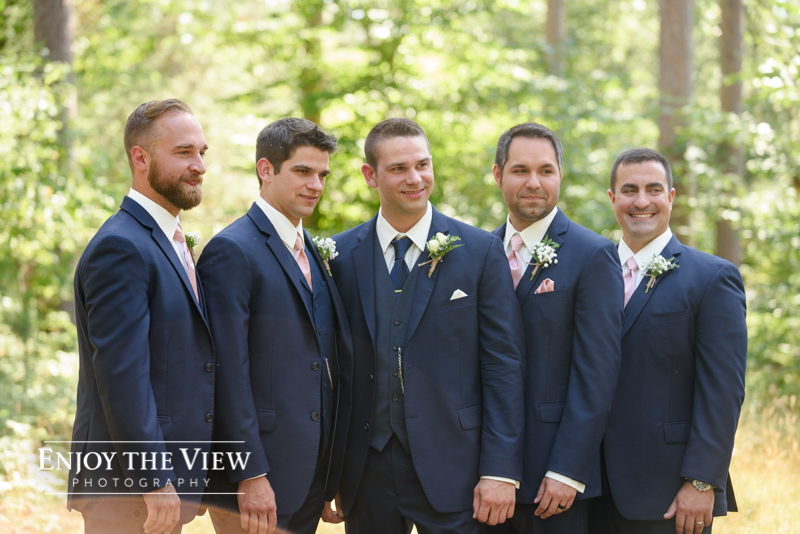 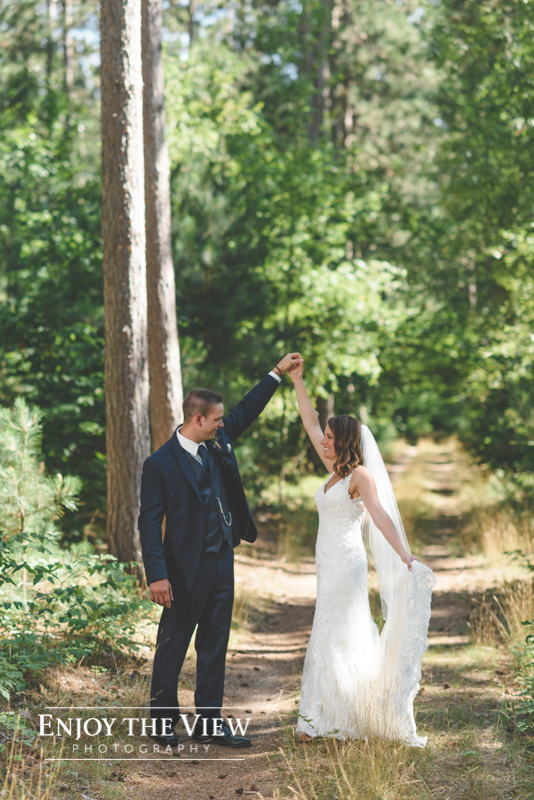 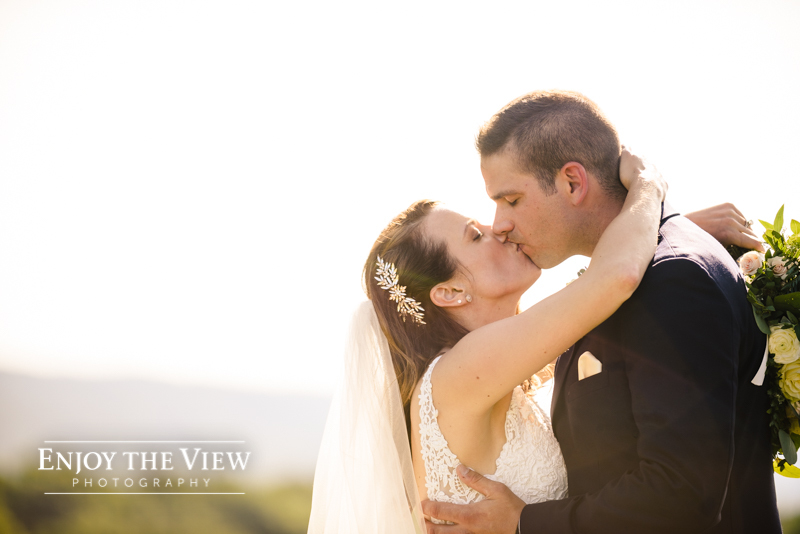 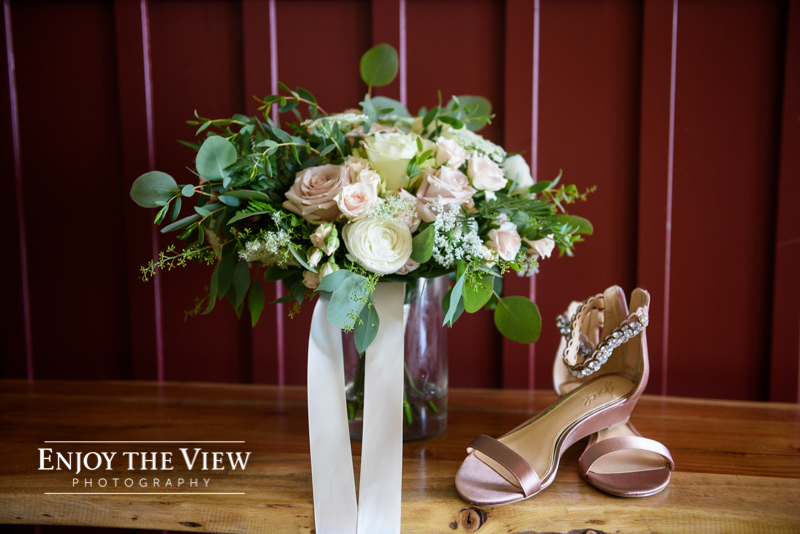 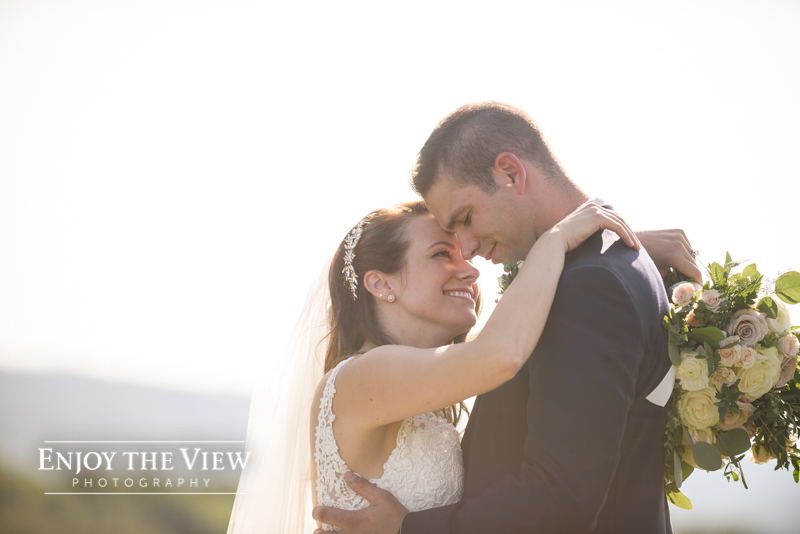 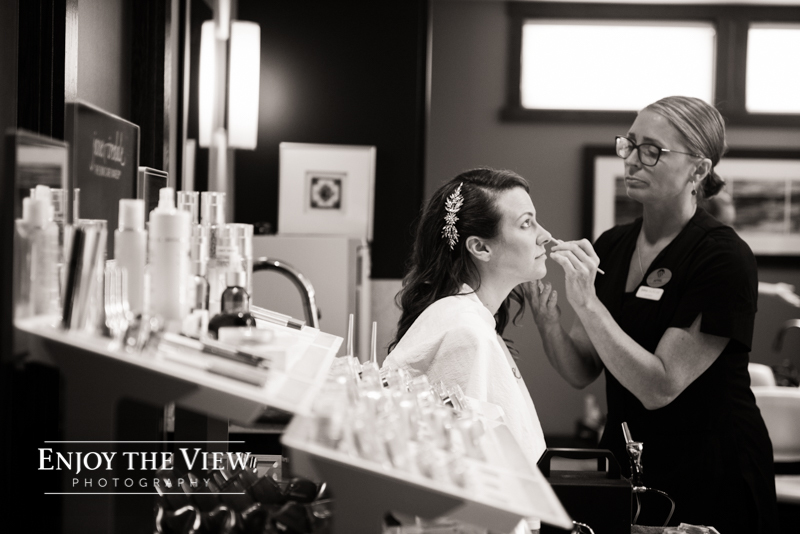 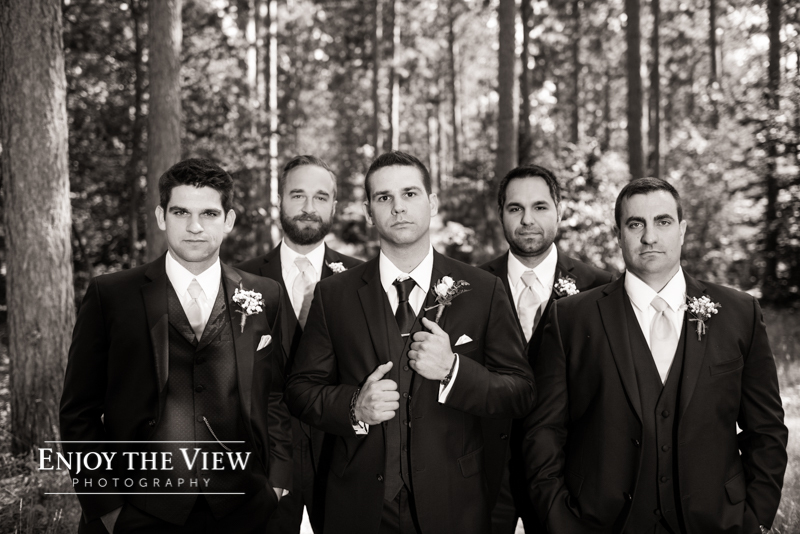 To say that Tara & Kevin’s wedding was amazing would be an understatement! 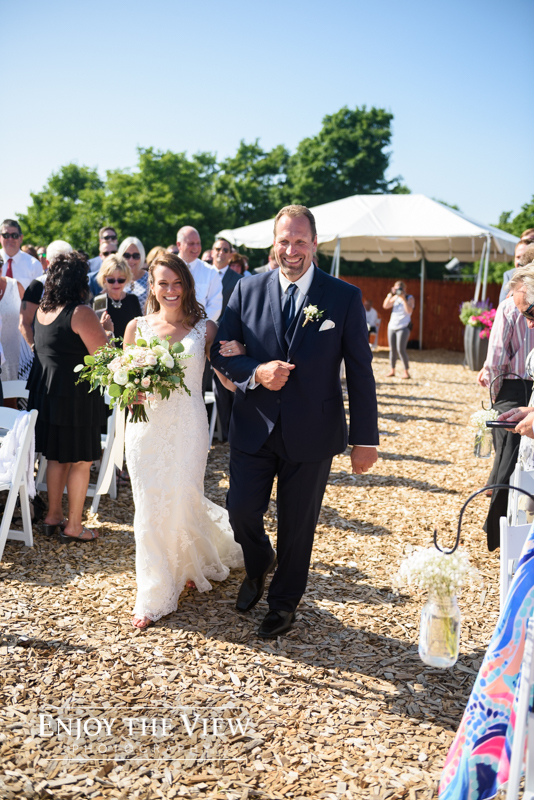 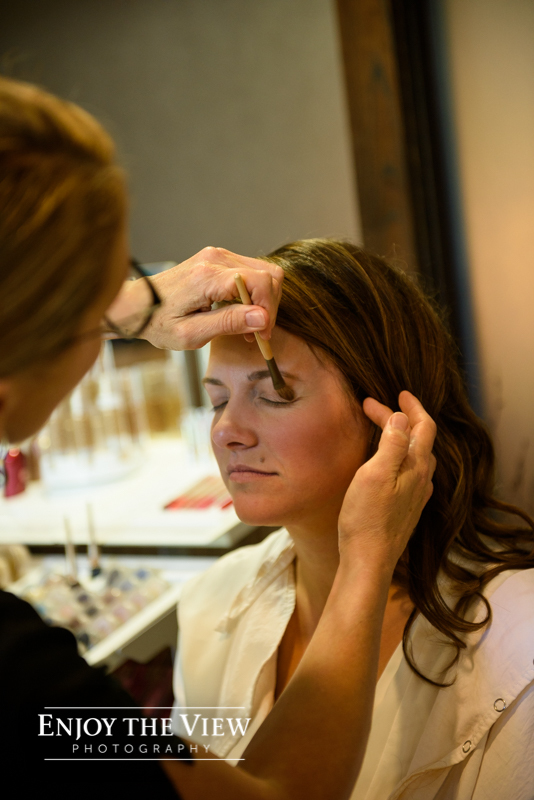 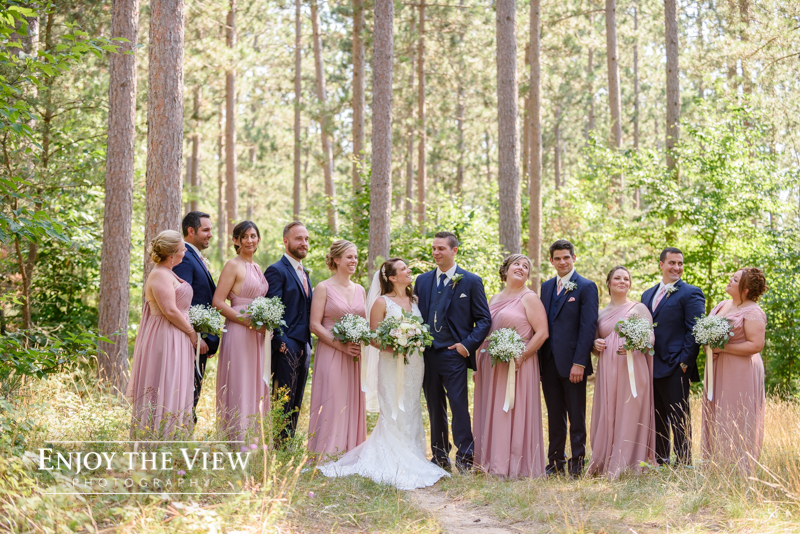 We were so honored to be a part of this couple’s wedding day! 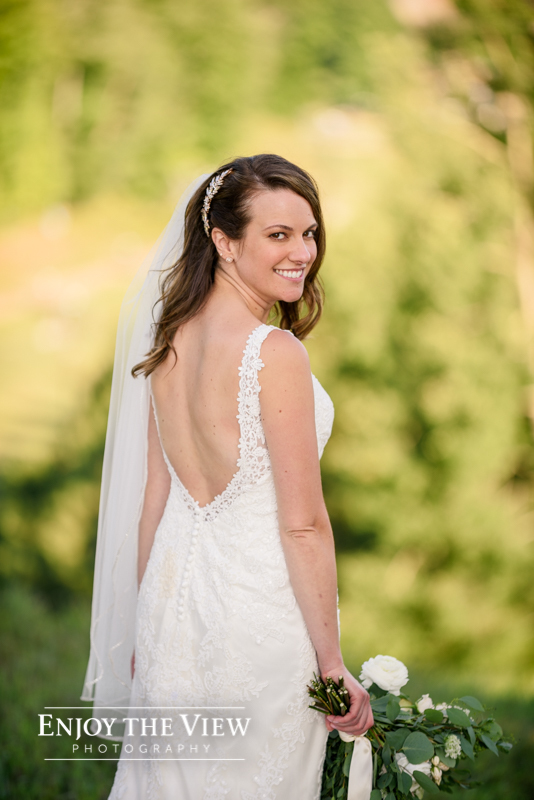 Mike and I actually went to high school with Tara and she is a beautiful person, inside and out. 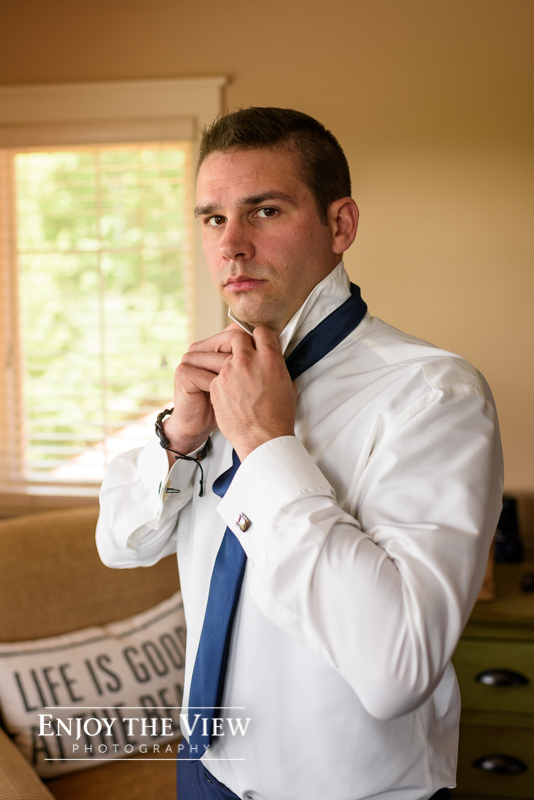 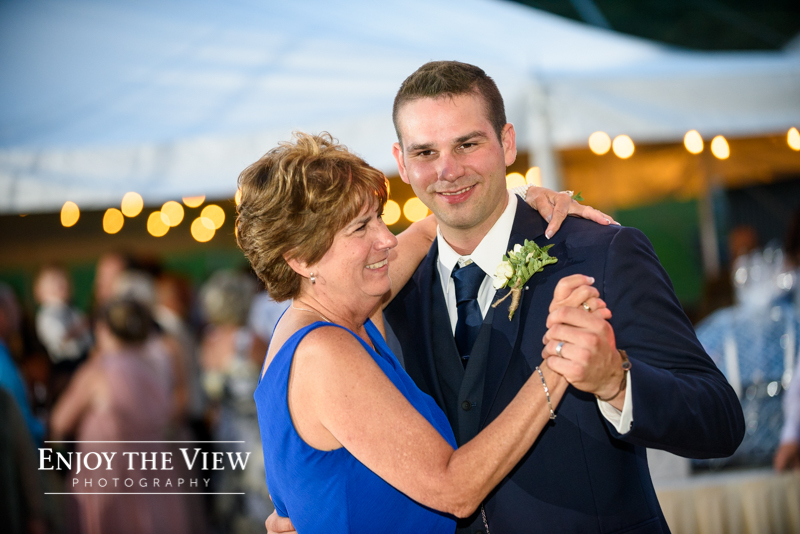 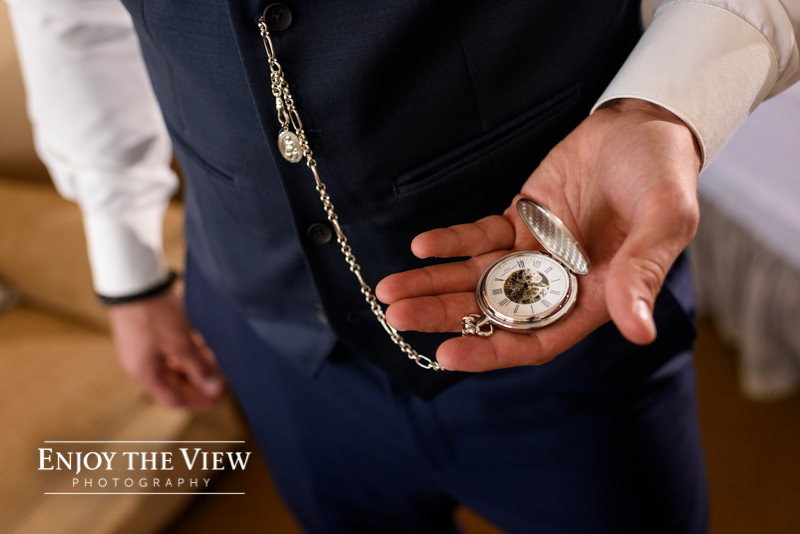 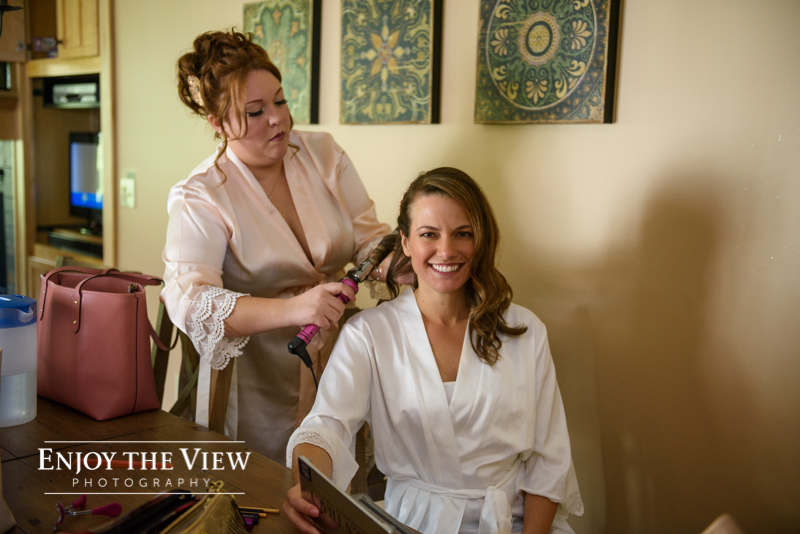 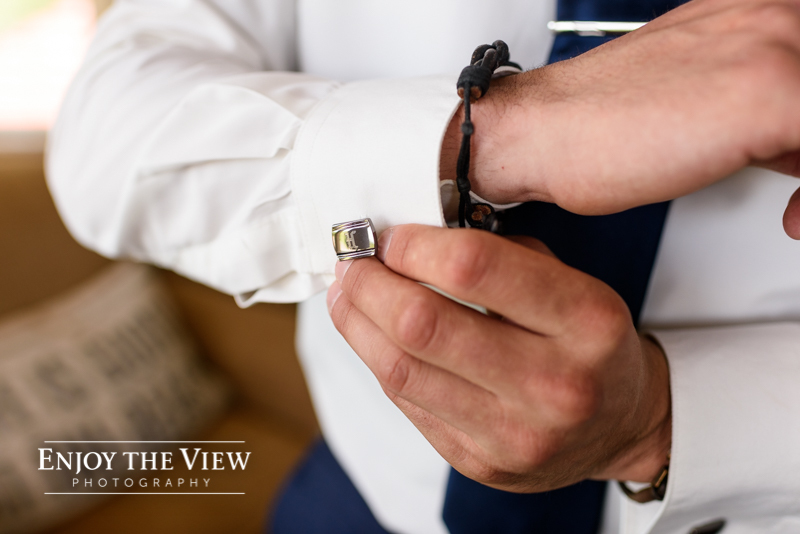 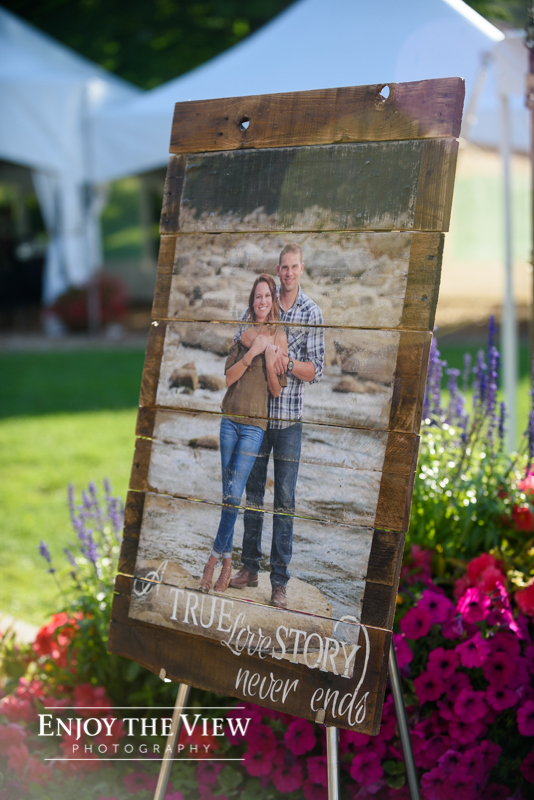 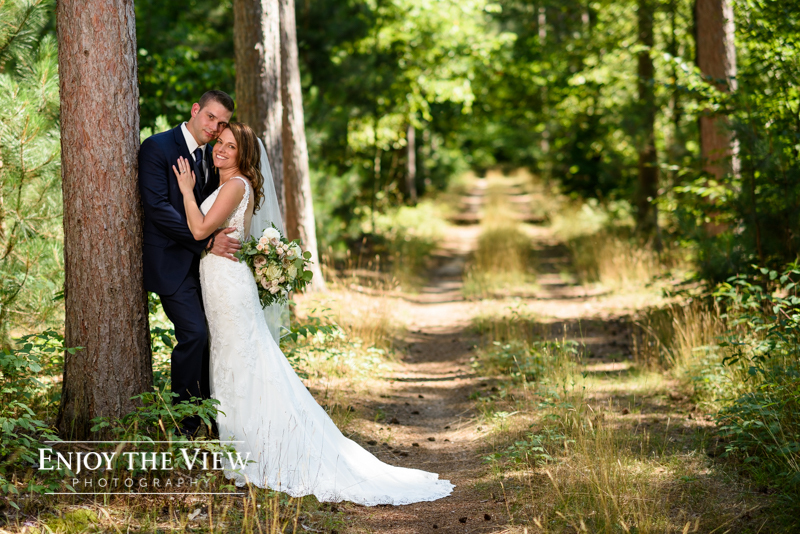 We had the privilege of photographing Tara’s brother’s wedding and were thrilled when her sister-in-law reached out to us to check availability on Tara & Kevin’s wedding date. 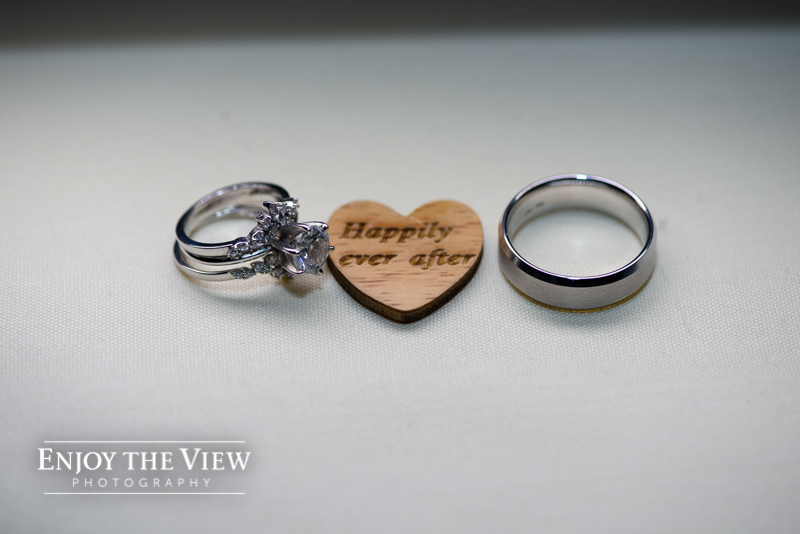 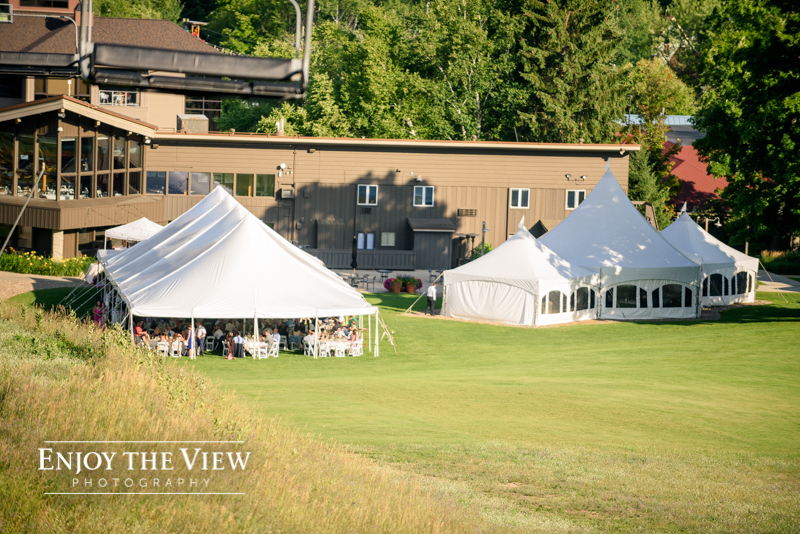 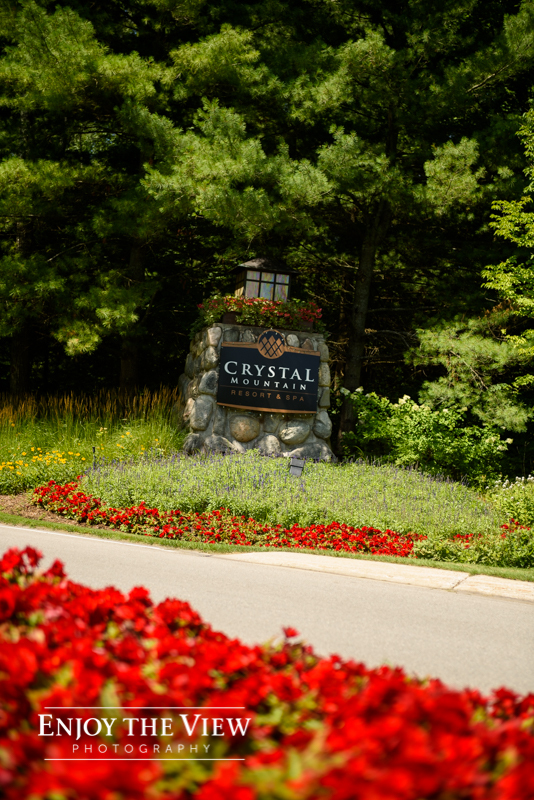 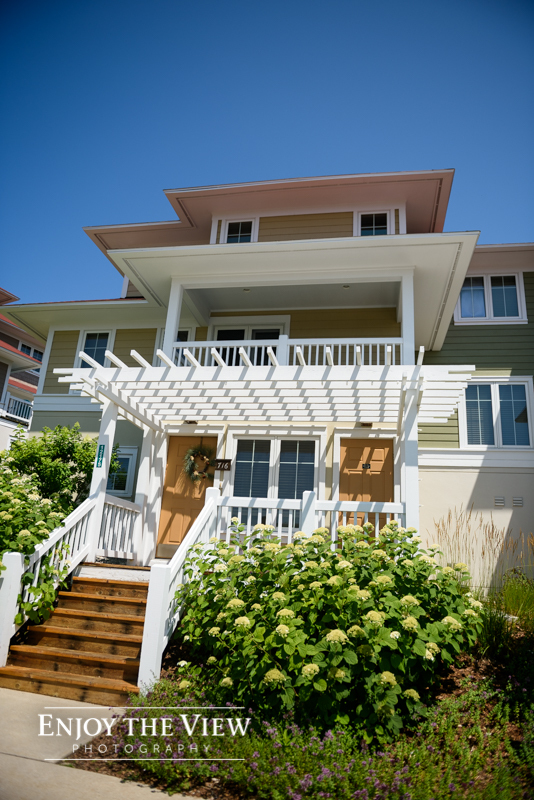 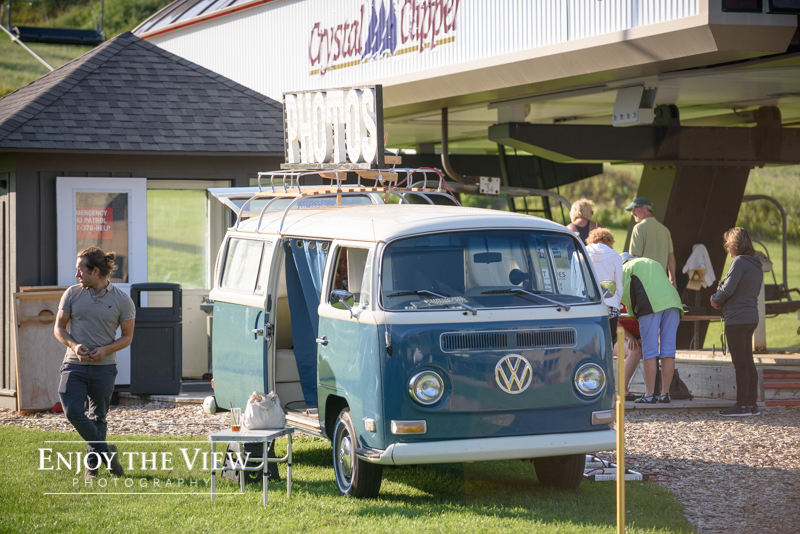 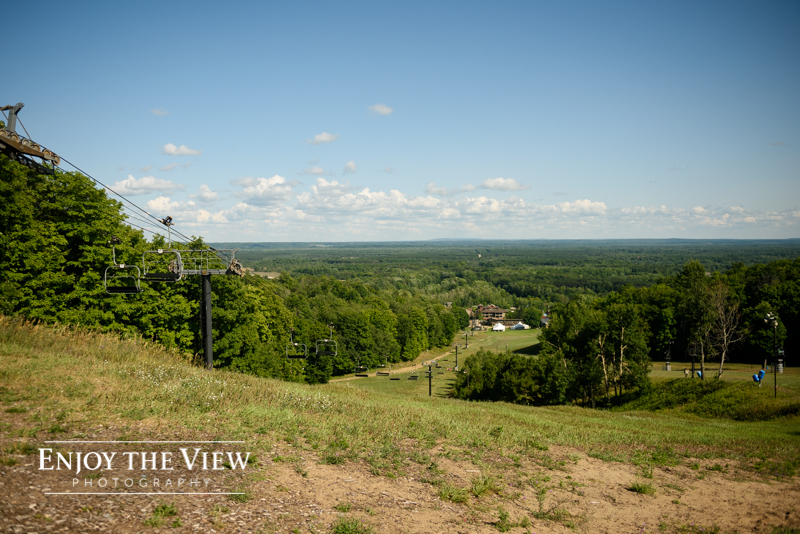 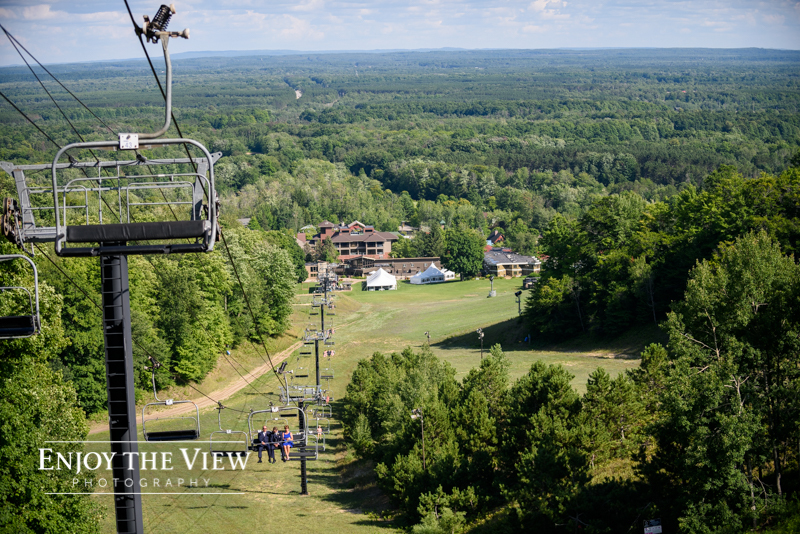 Crystal Mountain Resort is a special place to the couple because they have lots of wonderful memories here. 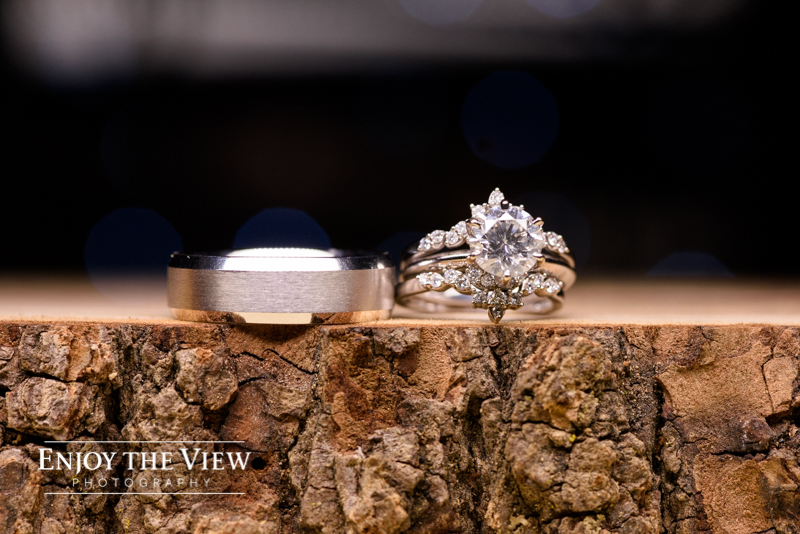 Kevin proposed on the shore of Lake Michigan just a little ways from here and his family has owned a condo at the resort for years. 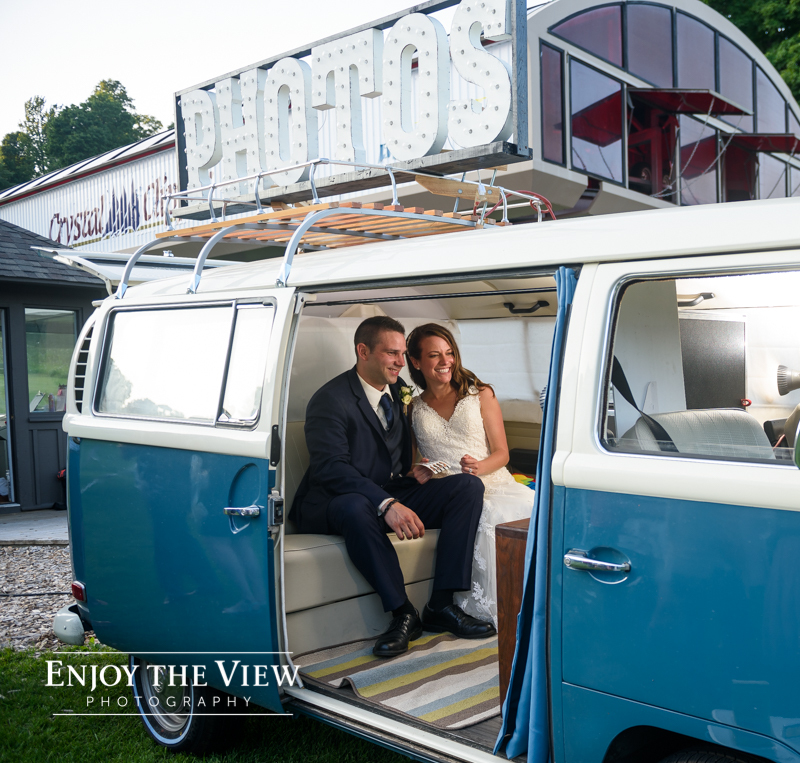 Now, all of their loved ones have had a chance to experience this special place with them and make even more great memories! 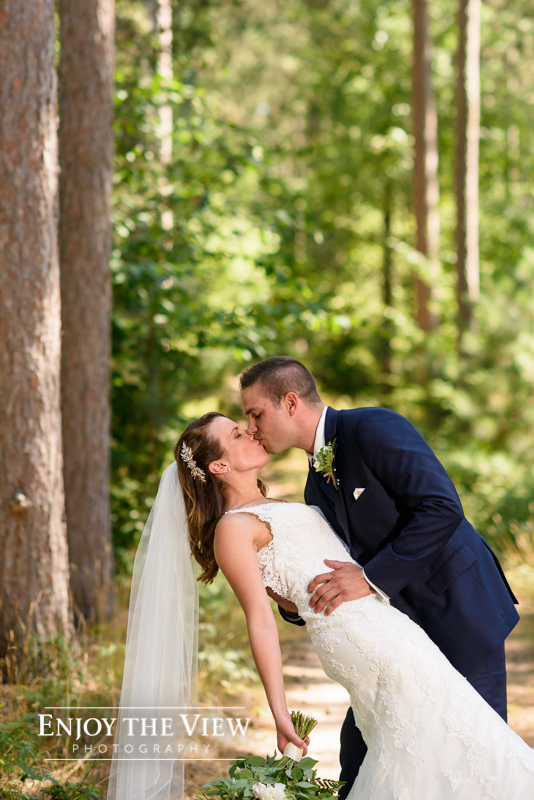 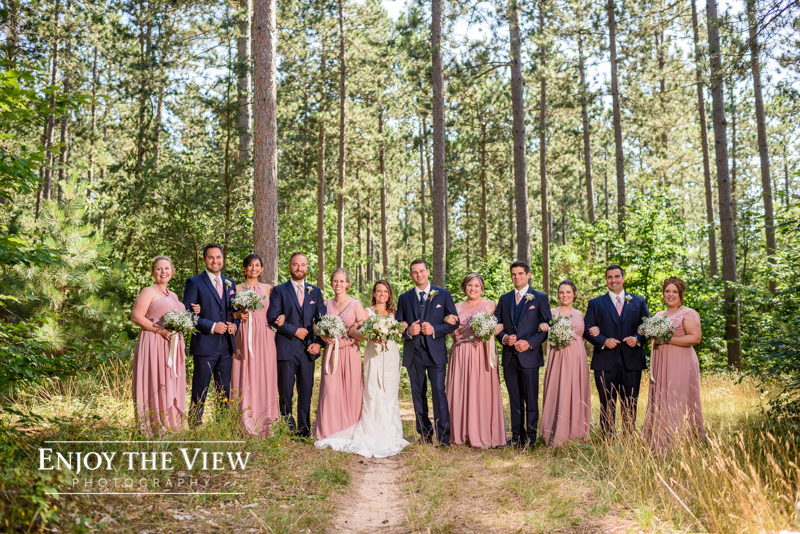 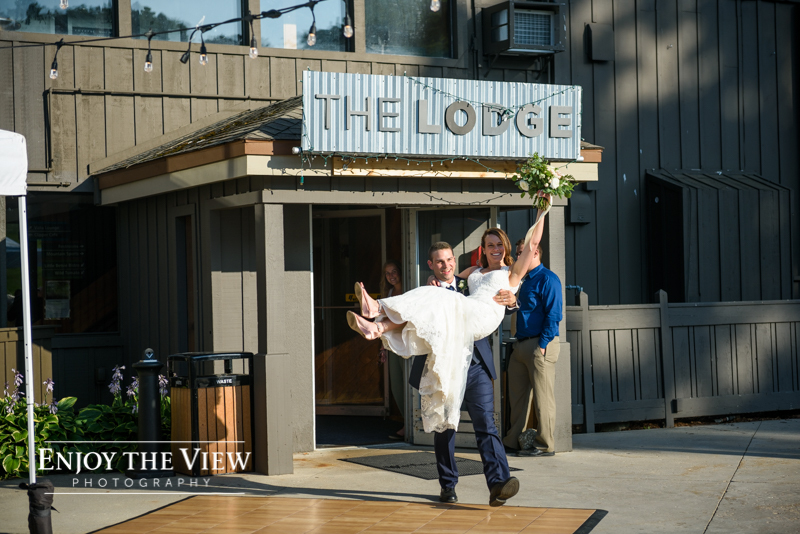 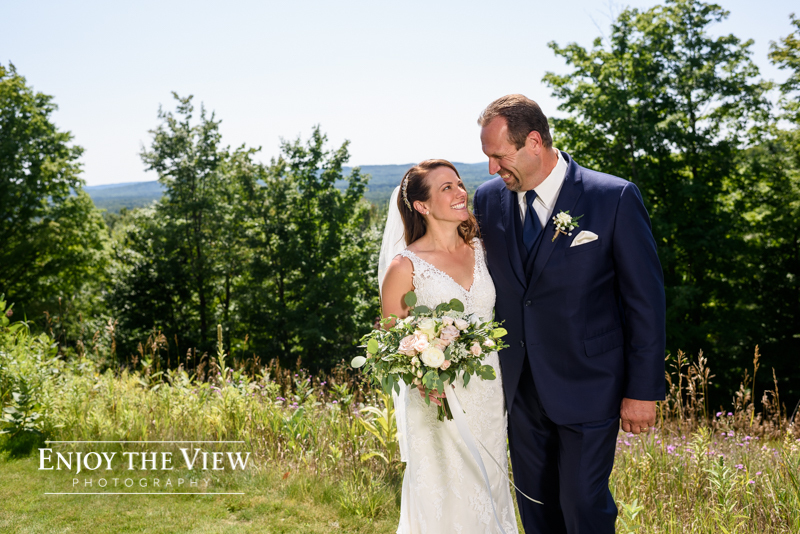 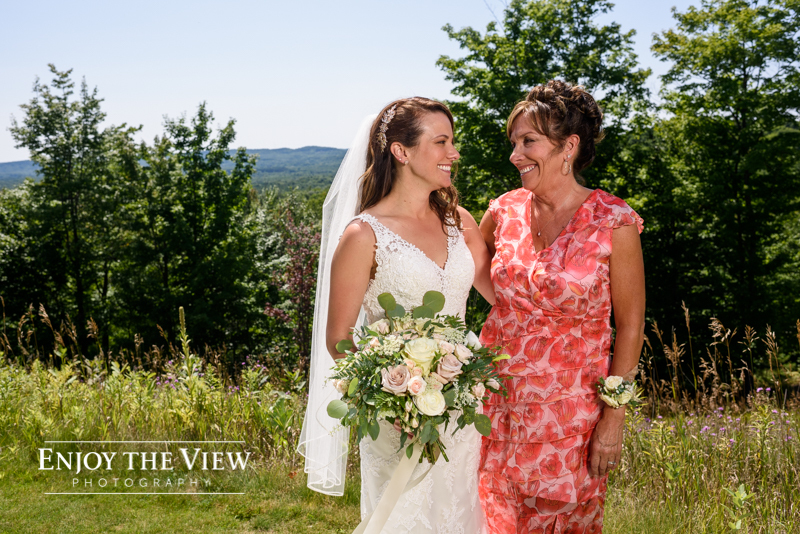 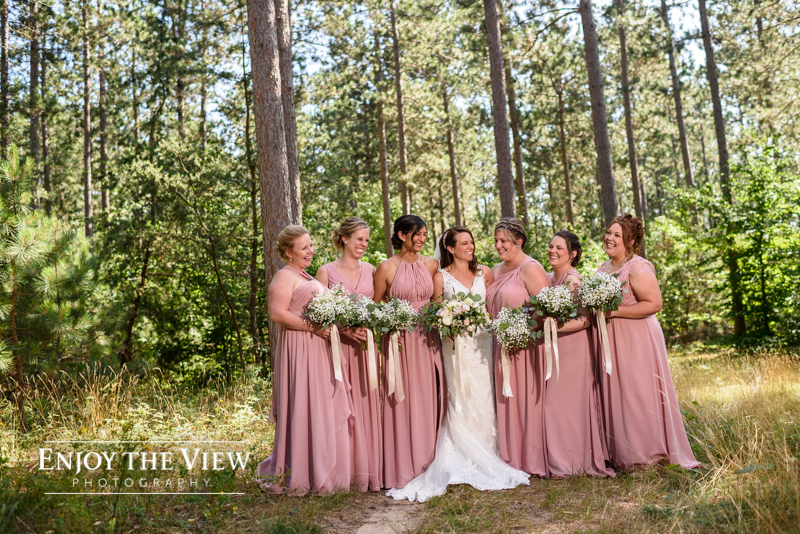 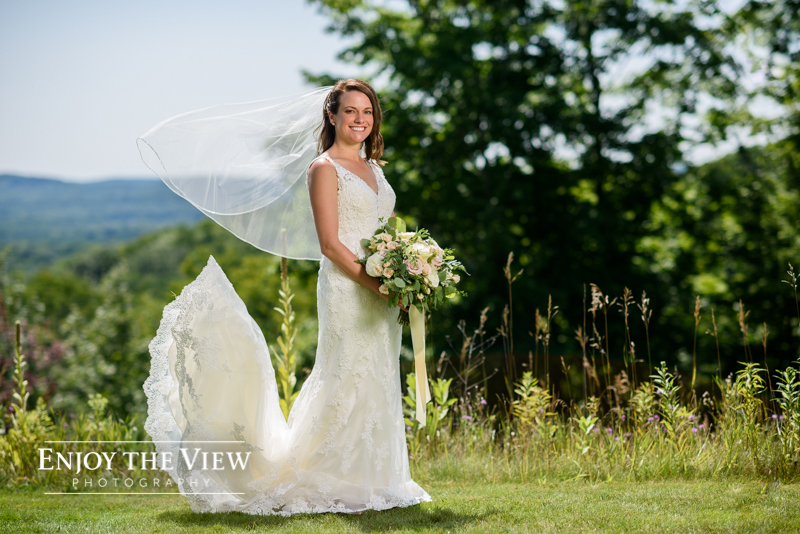 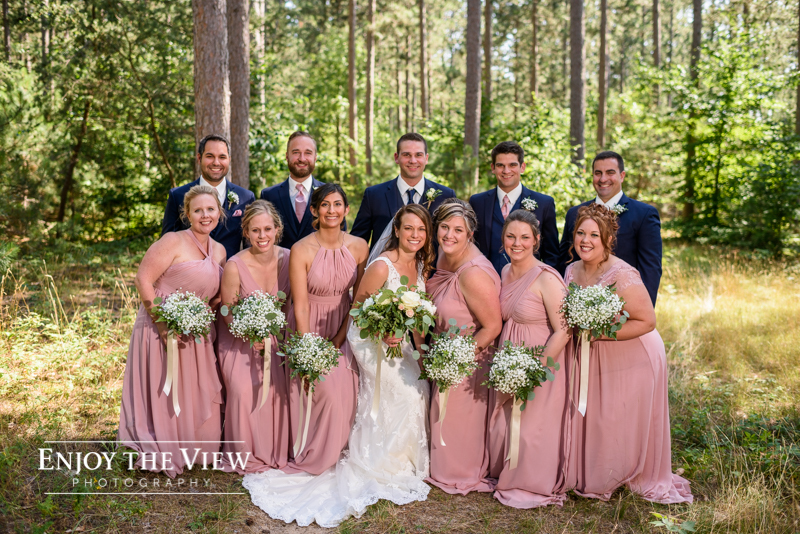 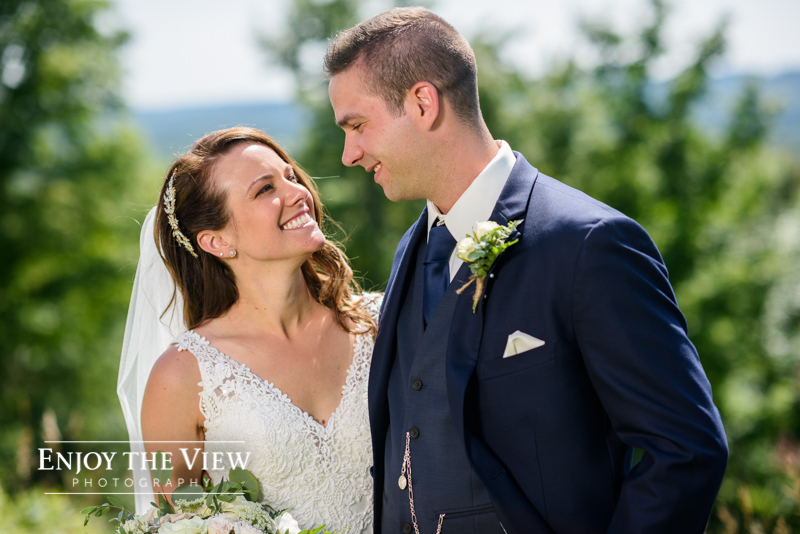 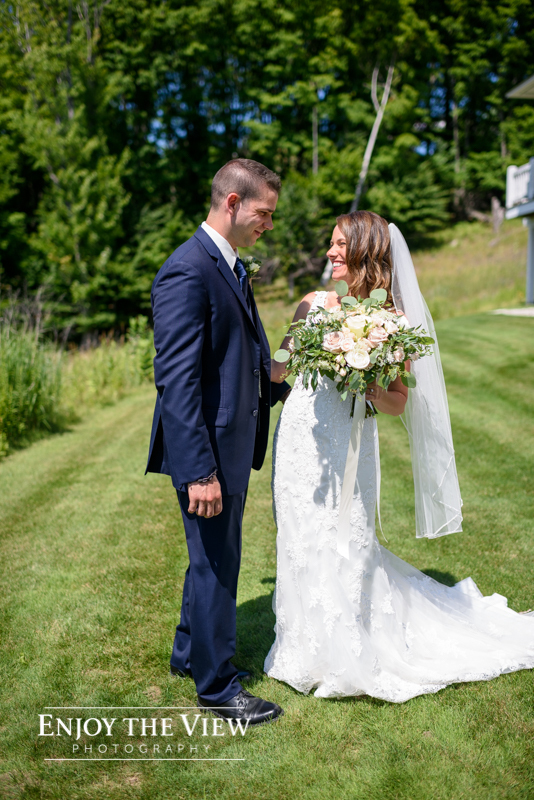 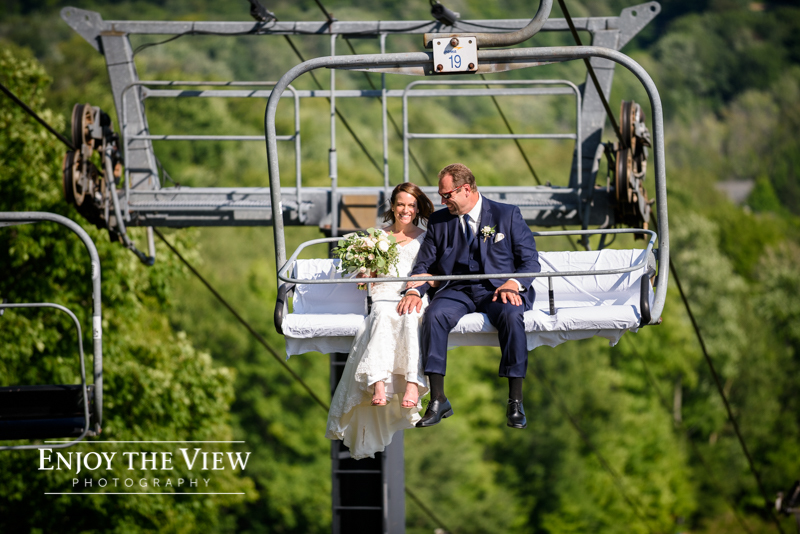 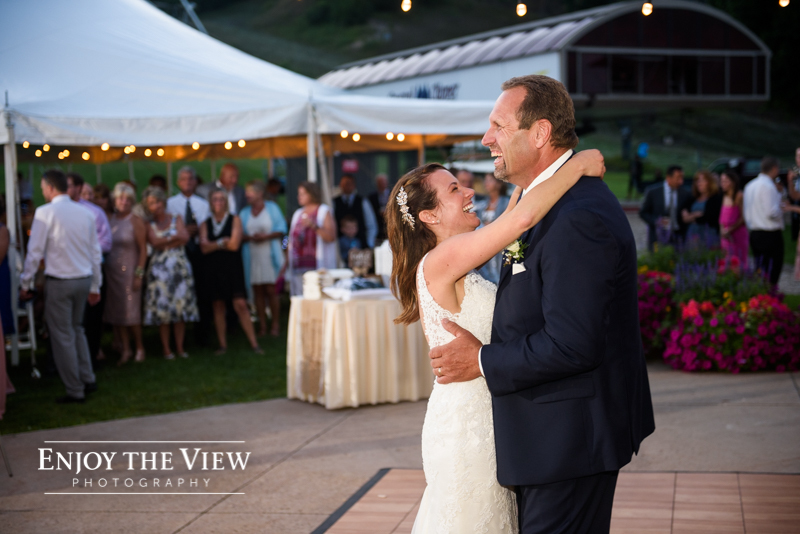 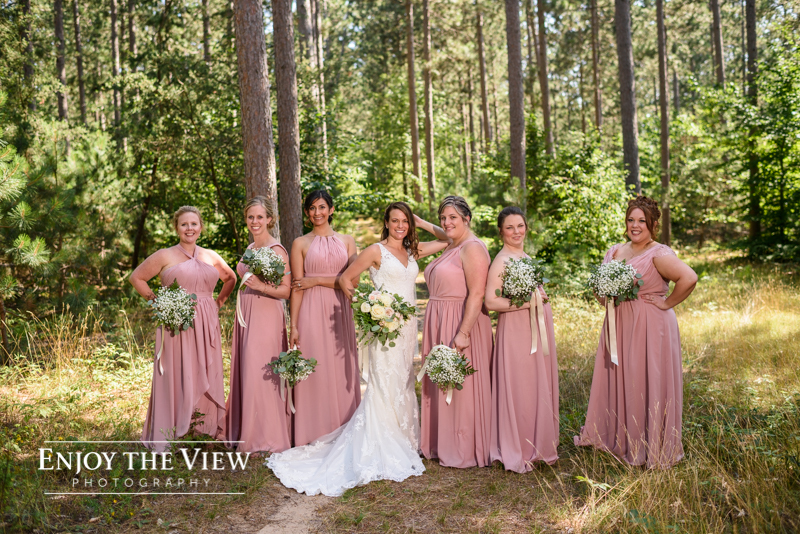 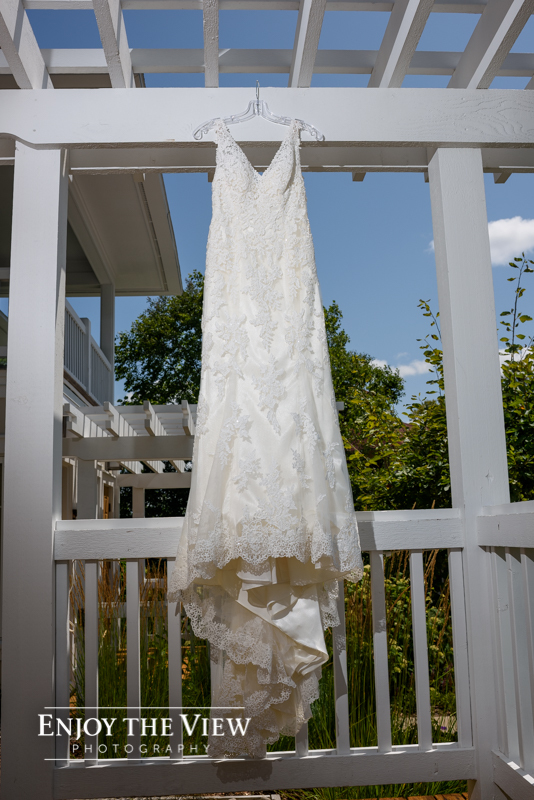 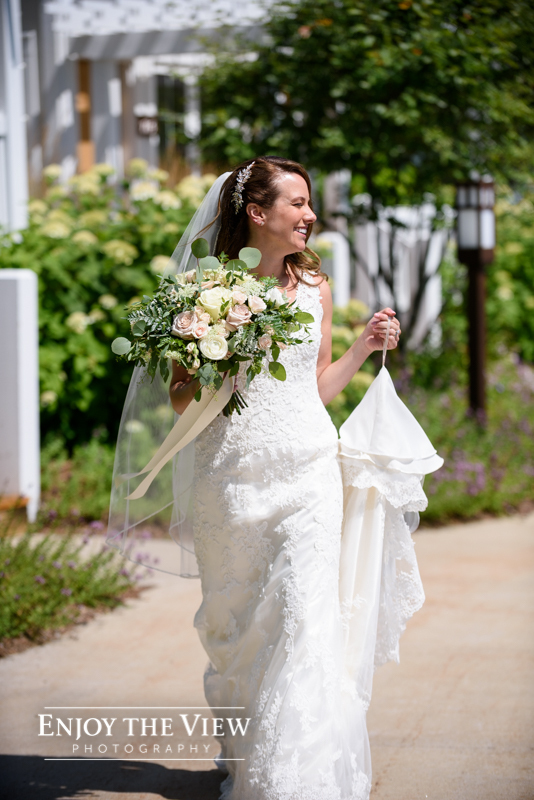 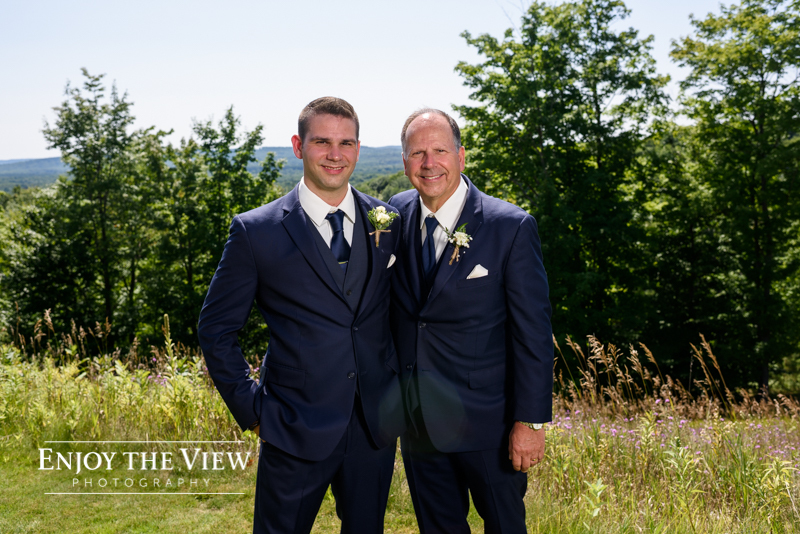 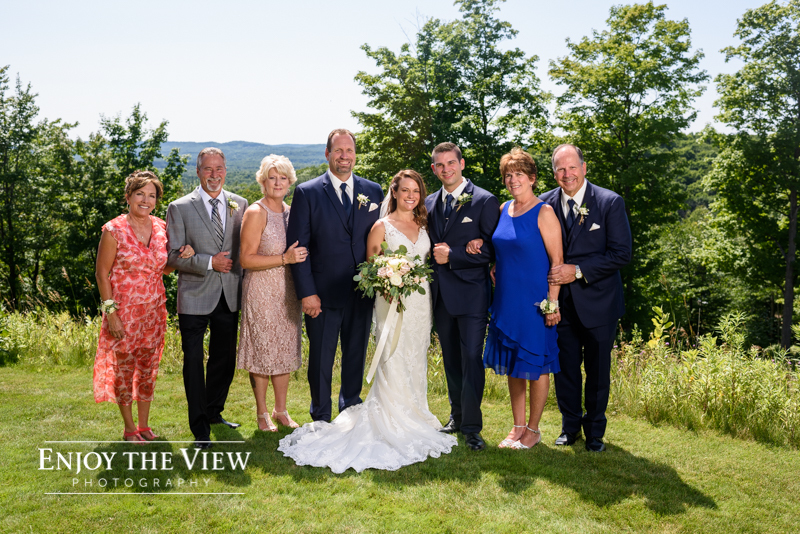 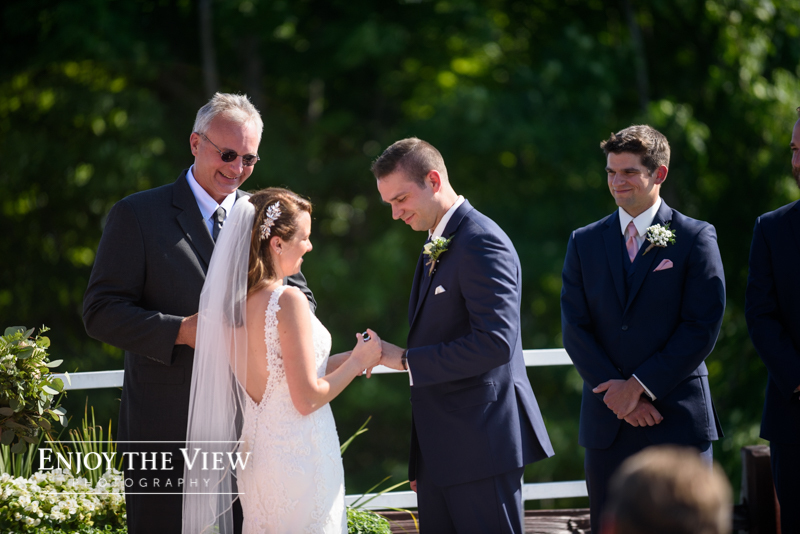 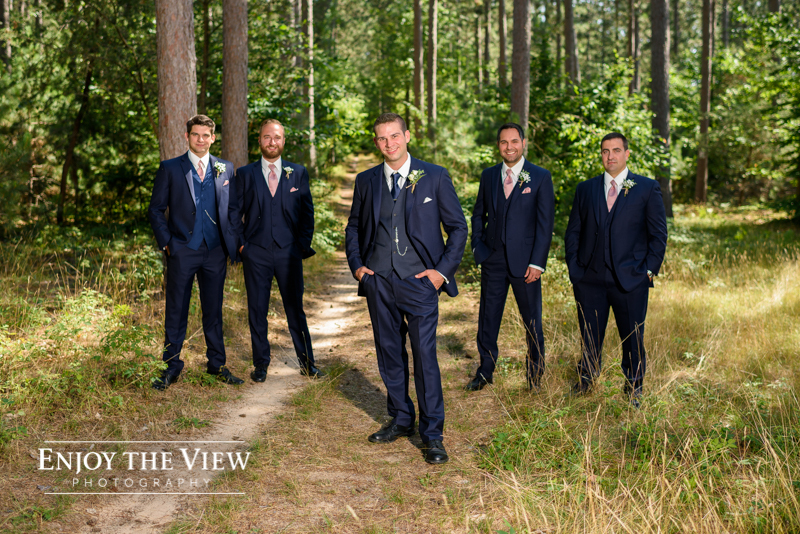 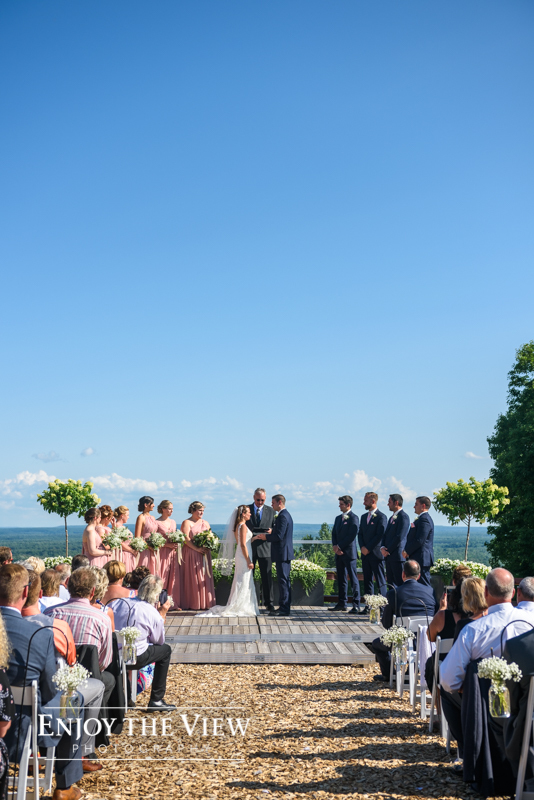 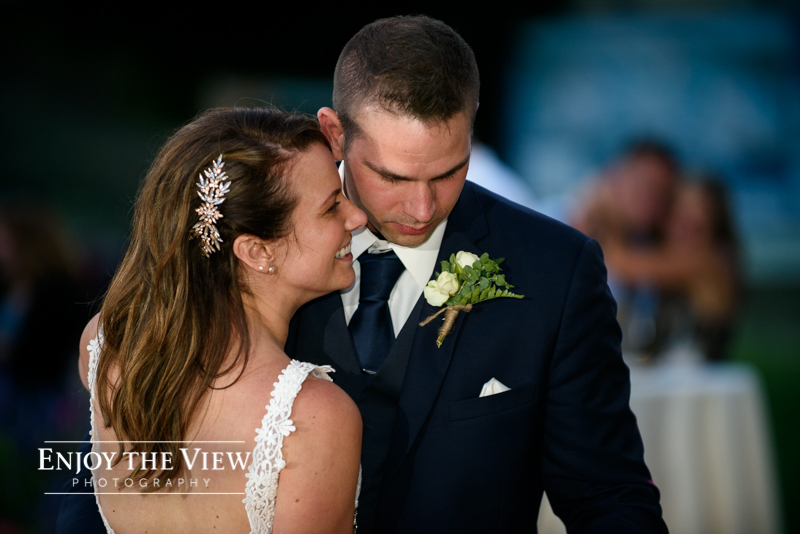 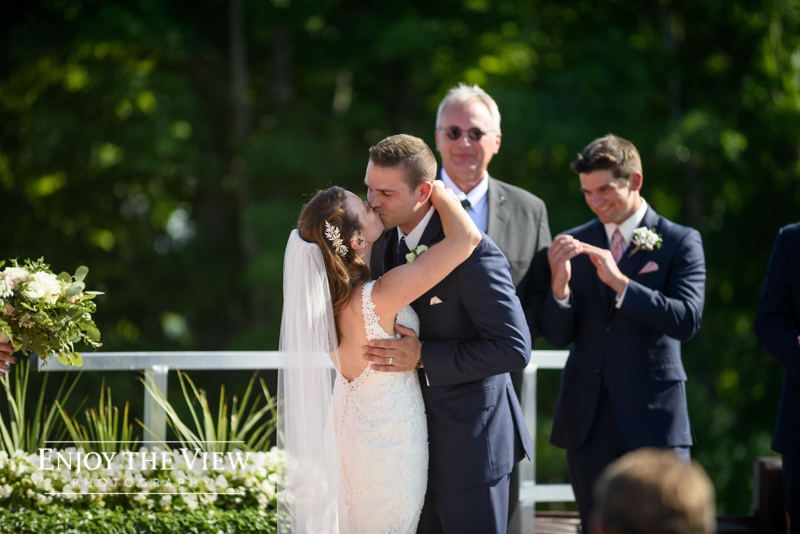 Their day was flawless and included ski lift rides for the guests, a mountain top ceremony, and a spectacular celebration afterwards. 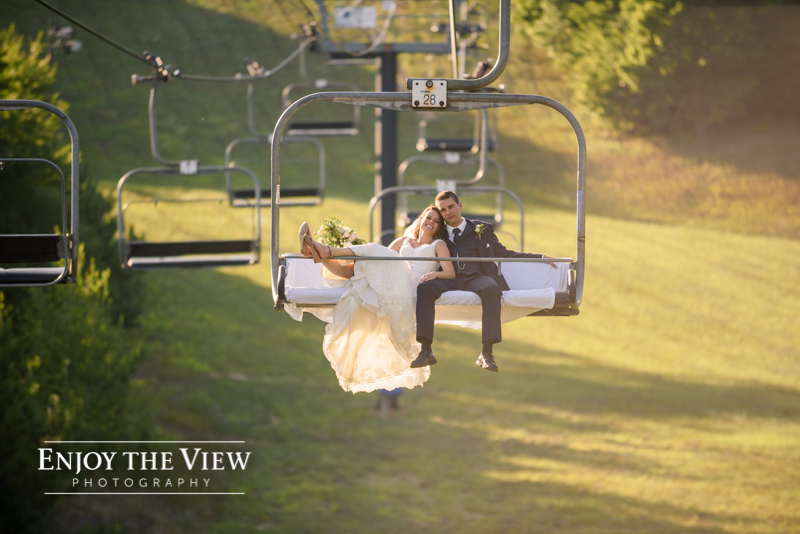 I think it’s a safe bet that all of their family & friends can put Tara & Kevin’s wedding on the top of their list of “Best Weddings Ever”!